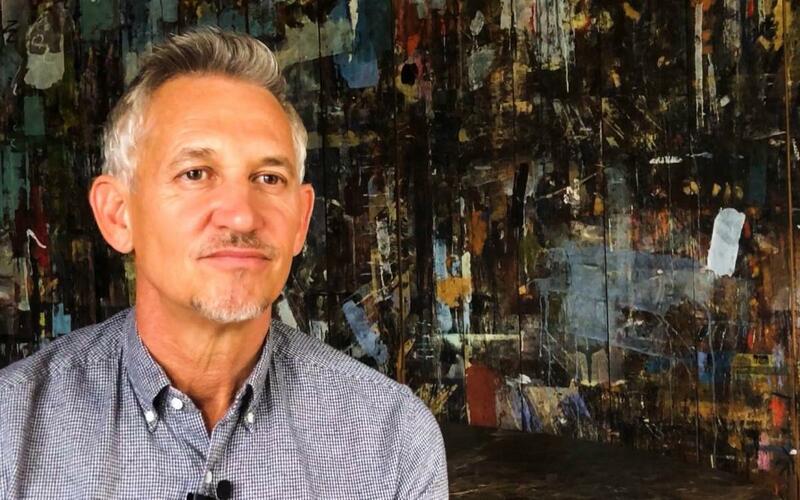 A former FC Barcelona striker, Gary Lineker always has positive words for the club. The player-turned-TV presenter also appeared for Tottenham Hotspur, Barça's next opponents, during his successful career, and spoke to their media ahead of Wednesday's Champions League clash. In the interview, Lineker emphasised that Spurs will have a difficult task ahead in the game: "Stopping the best player in the world, Leo Messi." The Englishman kept the praise coming for the Barça star, stating that "he is the best player to ever put on a pair of boots. It's as if he sees the game from afar, at the same time as he is playing (...) He never rises to provocation, and he is a great example to both the world of football and to every young person who plays the sport." Asked about the Champions League campaign, Lineker analysed that FC Barcelona "have a squad that combines youth and experience, which is key in the competition, and a coach who has brought consistency to the group.